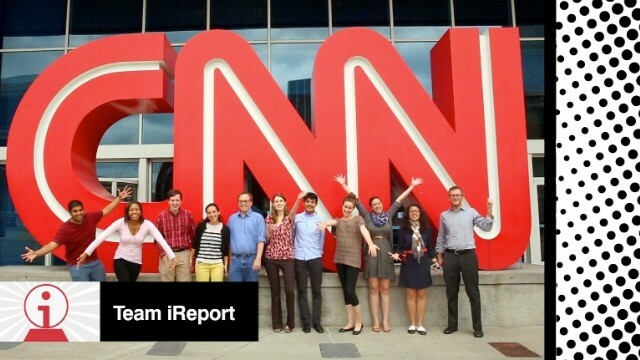 CNN iReport reveals the honorees for the 3rd Annual CNN iReport Awards which recognize outstanding contributions to the network’s global participatory news community. Representing a mix of punditry, videos and emotional personal essays, recipients have been chosen from more than 100,000 iReports submitted in 2012. The honorees were determined by a combination of an esteemed panel of judges, online voters and the CNN iReport staff. Also, for the first time ever, the iReport team unveils honorees in a new category called Excellence on the Web, highlighting examples of the best in citizen journalism outside of iReport in 2012.